Thank you Stacey @ 3rd Grade Times for inviting me to her Book Linky Party. I have so many favorite books! 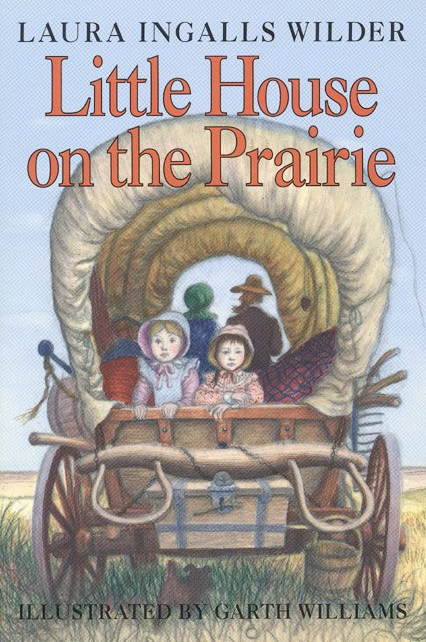 The book that really turned me into a reader is the Little House on the Prairie series by Laura Ingalls Wilder. When I was in elementary school, this book was made into a t.v. series. People told me all the time that I looked just like the actress who played Laura. I grew up on a farm like Laura so because of the personal connection, I fell in love with the series. The funny thing is Stacey has a post about this past Tuesday being Laura’s birthday. Good minds think alike! 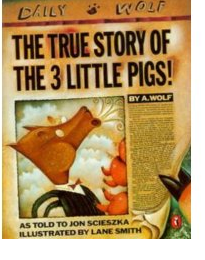 My absolute favorite read aloud book that I read every year is The True Story of the Three Little Pigs. It is such a great book on so many different levels. Children who have siblings can relate to the wolf. They’ve had experiences where they feel misunderstood by their parents when their little brother or sister tattled on them. It’s a great example when teaching voice during a writing lesson. Plus, it’s just an all around fun book to read aloud! I am joining Denise @ Sunny Days in Second Grade‘s Show ‘n Tell Tuesday – Book Share linky party. 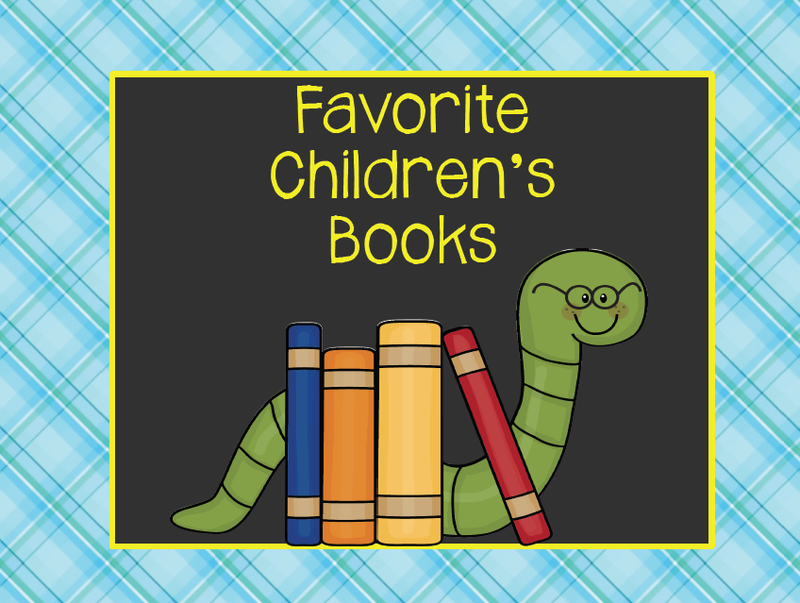 Hop over to Denise’s blog to find more great books! I will definitely drop in! Thanks! Thank you so much for linking up and for posting about my link!! It would be nice to have more link up, because I am loving learning about books I have never heard of and how they are used in the classroom! You have me so excited to check this book out! Yes, good minds do think alike. Love Little House! So jealous that you lived on a farm, I always wanted to do that…probably from my love for Little House. How cool that people thought you looked like the TV one…that never happened to me either, hahaha!! Thanks so much again for your help! Oh, man, I loved the Little House books when I was a kid. And then I bought the series about the daughter and then the series about the mom. I also enjoy The True Story of the 3 Little Pigs. Good Picks!